On 19th September Great Missenden children demonstrated exceptional determination on the Cross Country course at RAF Halton. Many Year 3 children had not run competitively before and they put in a stupendous effort, having listened to Miss Taylor and Mr Tang talking about Growth Mindsets in assembly, and learning about perseverance in class. 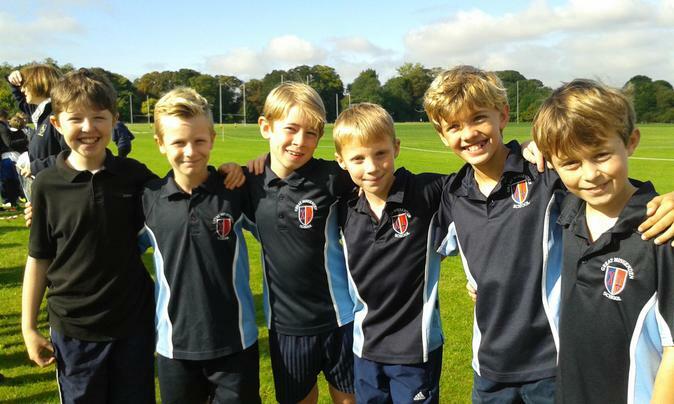 Here are the more experienced Year 6 boys team who were a shining example to the newcomers.